Stories seek to encourage children and youth to work hard and know that their goals are attainable even if that goal is to be President of the United States! The Tar Heel State provided much of the manpower behind the Confederate armies and thus, sacrificed many of its fathers and sons for the Confederate cause. 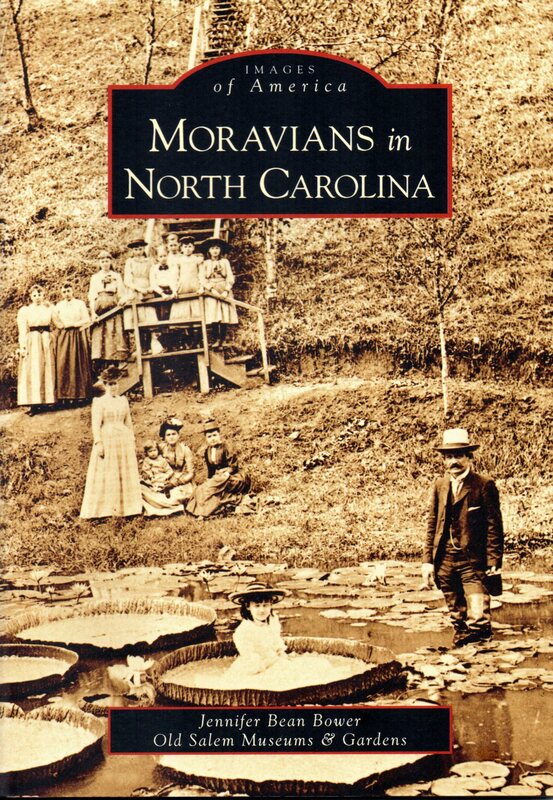 Featuring archival photographs from the 1860s through the 1920s, this volume is a commemoration of the Moravian people and their lasting and constant presence within the state. 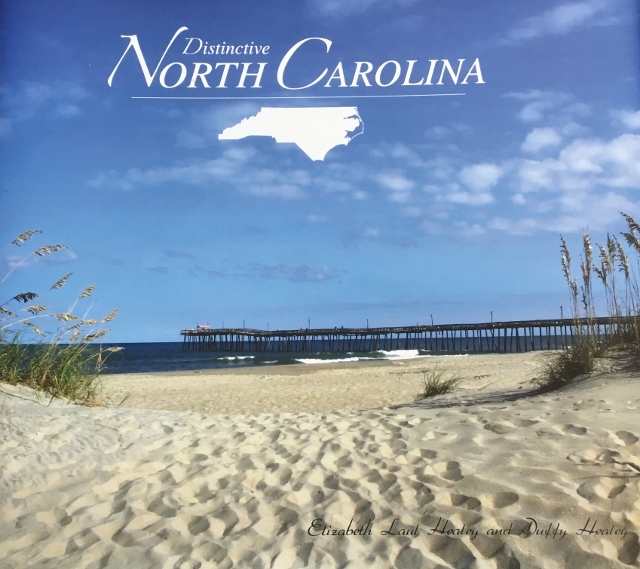 Hundreds of beautiful photos of North Carolina. Two children traveling with their parents and service dogs in an RV across country share their love of Christ in hospitals and others they meet; but when their two dogs are dog-napped, their faith is put to the test. A summer adventure readers will enjoy. Written by Laura Wharton and her young son, Will. Three young boys have a real mystery to solve and the question is can they find the answer before trouble finds them? 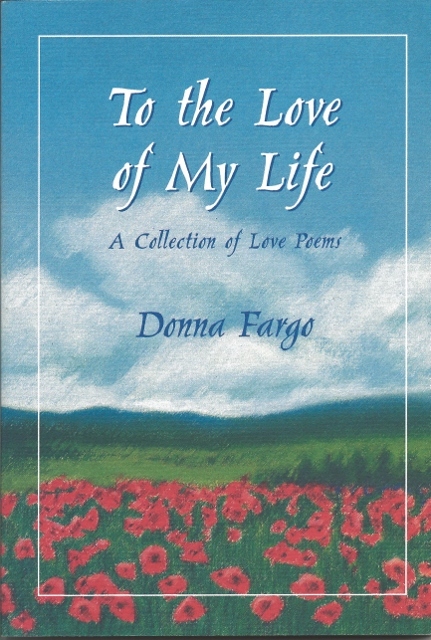 In this exquisitely tender collection of love poems, Grammy Award-Winning singer and songwriter Donna Fargo shares her most personal thoughts on love , relationship, and a special person in her life. A most detailed and complete account written of an action that remains as controversial today as it was in its time. 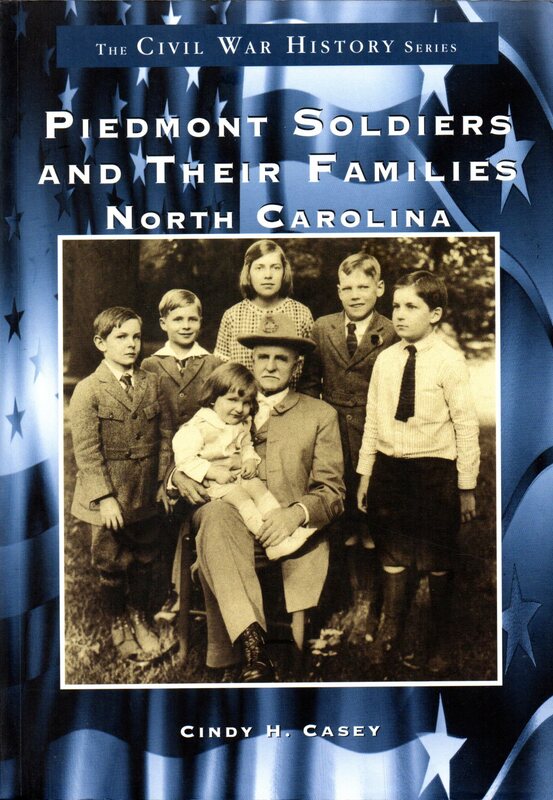 This genealogy book contains histories and old photographs of hundreds of Surry County, North Carolina families. 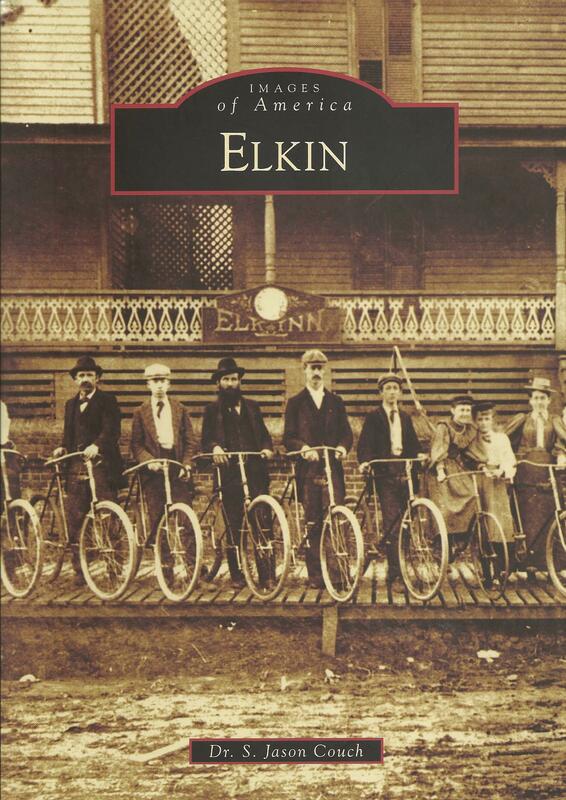 Volume I has just recently been reprinted and availability is limited. 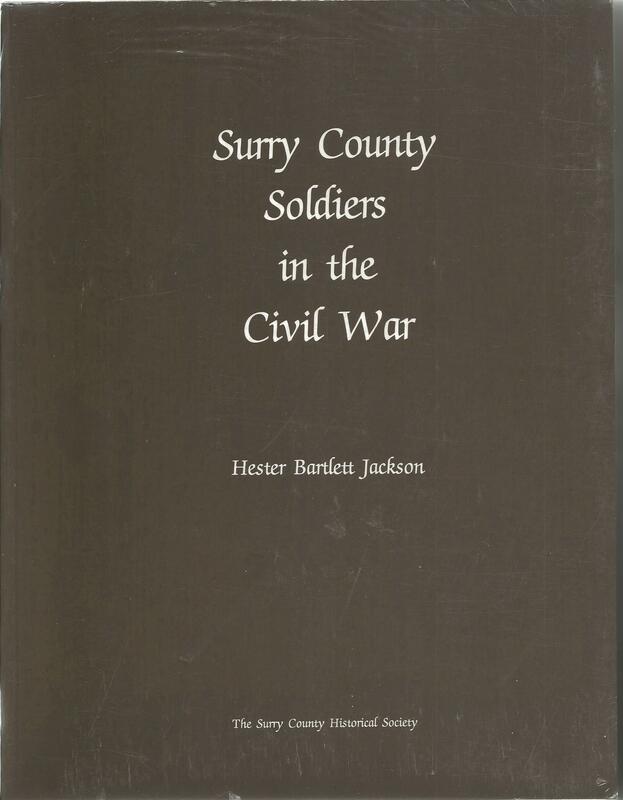 This genealogy book contains histories and old photographs of hundreds of Surry County, North Carolina families. 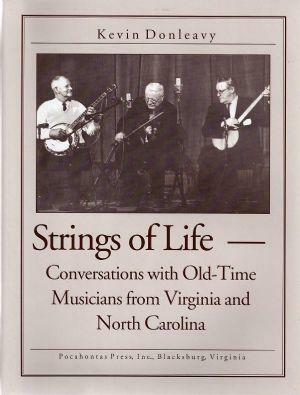 This volume is a history of fiddle and banjo music in Southwestern Virginia and Northern North Carolina, as told by the musicians responsible for the music. 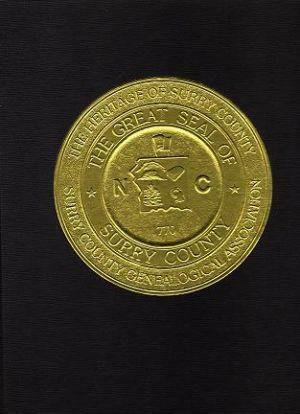 William M. Norman was born in 1833 in Surry County, North Carolina. 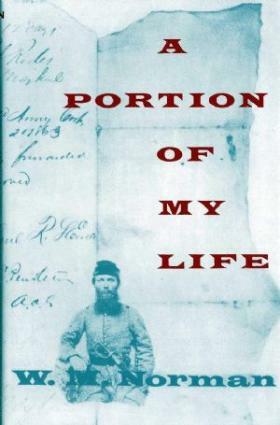 He wrote this book, "a short diary or sketch", while he was a Confederate prisoner of war on Johnson's Island. 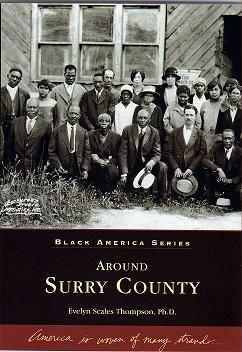 From slavery in the 1800s to freedom in the 1950s, this book traces the footsteps of African Americans through their transition from house servants and field hands to land owners, farmers, and successful small business proprietors. 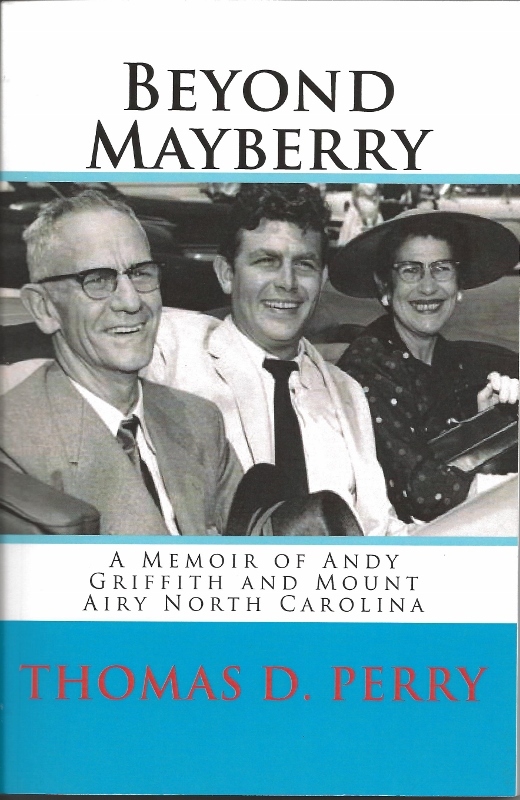 This book, written in 1985 for the celebration of our city's 100 year birthday, traces the history of Mount Airy and Surry County through memories, recipes, and recollections. 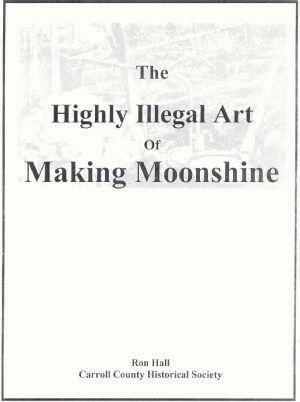 This book explains the art of making moonshine and includes recipes and photographs. A Guide to Music Sites, Artists, and Traditions of the Mountains and Foothills.